Sally J. 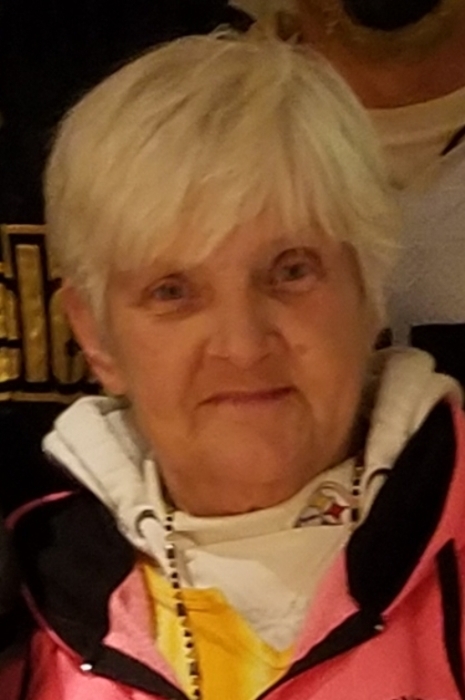 (Farmerie) Shamber, age 70 of Glassport and formerly of Clairton, passed away at home on Friday, January 25, 2019. Born June 19, 1948 in McKeesport, she was a daughter of the late John J. and Dorothy (Spahr) Farmerie, Sr. Sally worked as a cook at the Terrace Garden, at the batteries at US Steel Clairton Works, and at Great American Federal Bank, all of Clairton. She was also a member of the Sons of Columbus Santa Maria Post # 3 of Clairton. A loving and giving mother and grandmother, Sally was a social and fun loving woman who will be dearly missed by all who knew her. 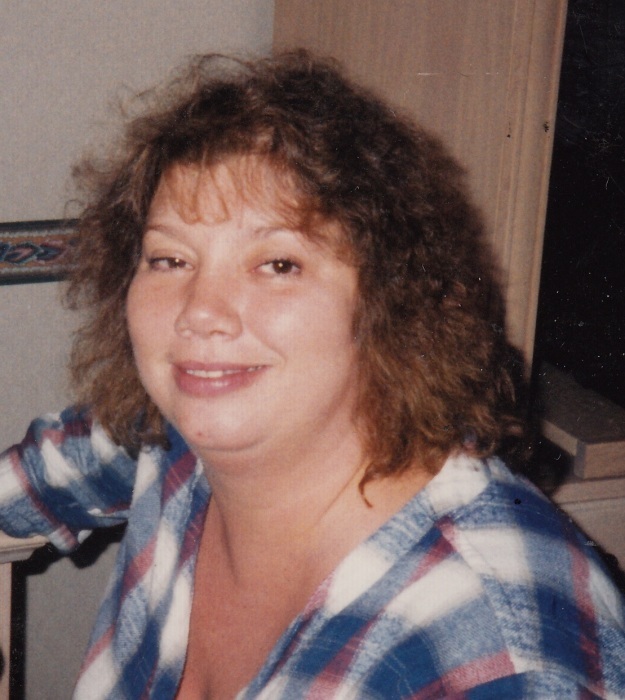 Christina Marie Lindsey, age 62 of Versailles, passed away on Thursday, January 17, 2019 in UPMC McKeesport Hospital. Born Christmas Day, 1956 in McKeesport, she was a daughter of the late Steven E. and Ida Virginia (Barkley) Messina, Christina worked as a home-health caregiver at homes in the area and worked for 20 years at the CFU Lodge 146 of Versailles, where she was also a member, and the Elks Club. She is survived by her husband Michael P. Lindsey, her daughter Shelbi Lindsey of Pittsburgh, her sisters Stephanie (Jack) Oliver of McKeesport and Denise Ann Messina of Michigan, and her grand-dogs Ralph and Rhonda. Robert P. Boor, age 76, of Glassport, passed away on Sunday, January 13, 2019 at UPMC Presbyterian. He retired as an electrician for U.S. Steel Irvin Works and Metal Tech of Pittsburgh. A Navy veteran, he was a former South Allegheny School Board director. He was a member of PNA Lodge 750 in Glassport, VFW Post 803 in Wilson, Club 22 of the Glassport Fire Co., and the Catholic Men's Organization's Duckpin Bowling League. 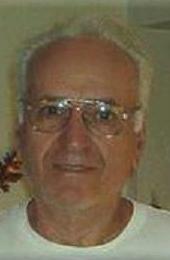 He was an avid boater and member of the Mon Valley Speed Boat Club. 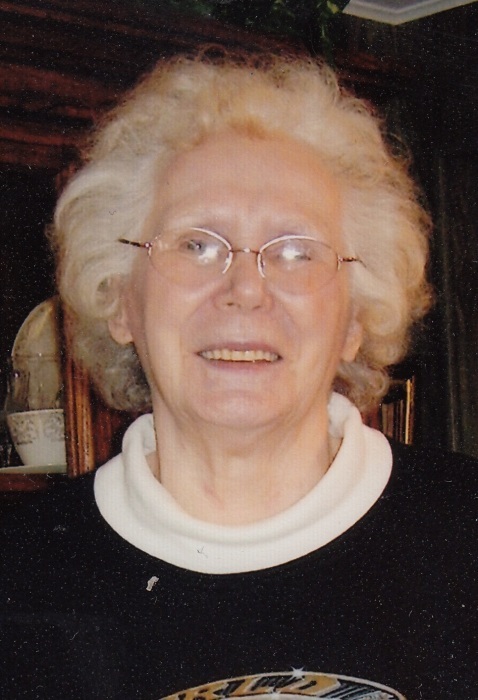 Agnes M. Mykich, age 94 of Clairton, passed away on Friday, January 11, 2019 in Arrowwood at Southwestern. Born February 2, 1924 in Clairton, she was a daughter of the late Bela and Anne (Stanic) Demko. 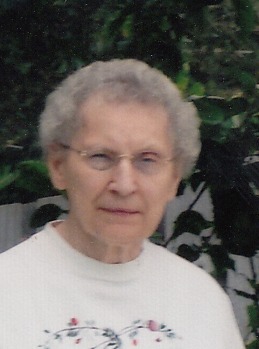 A member of St. Clare of Assisi Parish, the former St. Joseph's Church and its Christian Mothers, Agnes worked as a bookkeeper at US Steel Clairton Works. In her spare time, she loved to bowl, go to the casino (especially the Meadows,) and was a die-hard Steelers and Pirates fan. Her family will remember her, though, as a kind, thoughtful, and generous woman with a great sense of humor; but, most of all, as an amazing mother, grandmother and great-grandmother. Emil G. Sujeta, age 87, of Jefferson Hills, passed away on Monday, January 7, 2019 at Mt. Vernon of Elizabeth. He retired in 1993 after 44 years as a steelworker for U.S. Steel Clairton Works. He enjoyed the outdoors, including hunting and fishing. Ronald V. Hinerman, age 70 of North Versailles, passed away at home on Sunday, January 6, 2019. Born September 15, 1948 in Frank, PA, he was a son of the late Martin V. and Margaret (Boda) Hinerman. A graduate of Franklin and Marshall College in Lancaster and a US Marine Corps Veteran of the Vietnam War, Ronald was a self employed electrician. He is survived by his sister Darlene (Sam) Reitz of Export, his companion Frances V. Carvili of North Versailles, and also nieces and nephews. Besides his parents, Ronald was preceded in death by his brother Martin J. Hinerman. Leopoldo Fortino, age 83 of Versailles, passed away in his home on Thursday, January 3, 2019. Born June 10, 1935 in Republic, he was a son of the late Leopoldo and Sarah (Metz) Fortino. A retired delivery driver for Schneider Dairy, Leopoldo was a US Marine Corps Veteran. He is survived by his wife Barbara (Balocik) Fortino; his daughters Lisa Klose, Debbie Ruggieri, and Sherry Hoebler; his seven grandchildren; and his three great-grandchildren. Besides his parents, Leopoldo was preceded in death by his first wife Jane Fortino and his daughter Kimberly Fortino. Richard E. "Giant" Dell Jr., age 65, of Forward Twp., passed away on Friday, January 4, 2019 at home. He was the founder and owner for Giant's Landscaping in Elizabeth. He was a former truck driver of 37 years for Marraccini Supermarket, the caretaker for Elizabeth Cemetery, and was an avid Harley Davidson motorcycle rider.